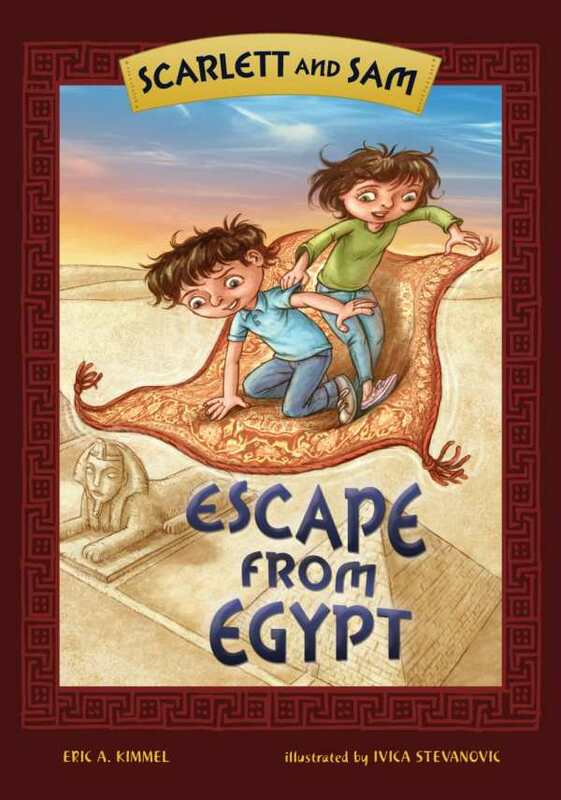 Magical realism and Jewish history merge in this exciting adventure in which twins Scarlett and Sam travel back in time to Egypt to help Moses convince Pharaoh to free the slaves. Simple language makes it easy for kids to absorb the story, and the two unique main characters deliver witty remarks. Energy, suspense, and Jewish scholarship sweep Scarlett and Sam off their feet, literally, and into a world of peril and delight. Ages seven and up.